Oregon Governor Kate Brown has submitted her 2-year budget proposal to the Oregon state legislature, and it includes several health initiatives aimed at children's behavioral (mental) health under the oversight of the Oregon Health Authority and Oregon's Coordinated Care Organizations, a "uniquely Oregon approach to blending a wide array of health services under one umbrella." One of the key pieces of Governor Brown's legislation is: "the beginning investment in a six-year program to create universal home visits for new parents." 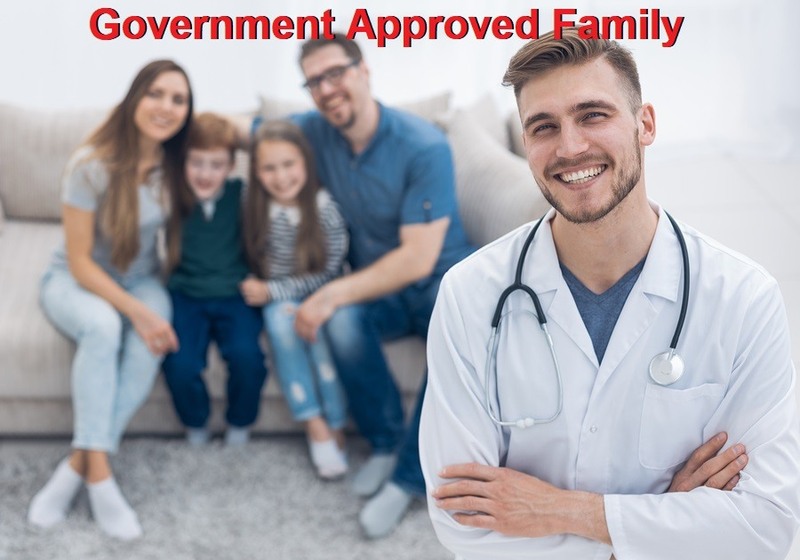 The Beaverton Valley Times interviewed Patrick Allen, the director of the Oregon Health Authority, who reportedly expressed excitement at the prospect of requiring home visits of all new parents, including adoptive parents: "When the program is complete, every new parent — this includes adoptions — would receive a series of two or three visits by someone like a nurse or other health care practitioner. The visits could include basic health screenings for babies; hooking parents up with primary care physicians; linking them to other services; and coordinating the myriad childhood immunizations that babies need." Allen made it clear that they were targeting all children, not just troubled families: "This isn't something for people in trouble. This is stuff all kids need." Allen said. The state of Oregon sees about 40,000 births per year, and the universal home visit program has apparently already been piloted in Lincoln County.